During the first and second world wars, many countries encouraged their citizens to grow gardens, often called “Victory Gardens.” This relieved some of the burden on the public food supply and was marketed as a way to help the war efforts. In fact, some sources report that 41% of the food consumed during these times was grown in these home gardens. Vacant lots and public parks became fields of vegetables and many people grew gardens in their front yards or on rooftops. Thankfully, we don’t currently face a world war (and hopefully won’t ever again), yet today, we fight a much different type of battle, but one that is claiming many lives and is now attacking our children as well. This enemy is one we willingly let in and it attacks us from the inside out. Of course, I’m talking about our food supply and the current state of health in our country. We aren’t facing an enemy armed with rifles, but a much smaller invader that we often willingly consume and feed our children. Much of our food is a source of inflammatory substances like polyunsaturated oils, sugar and processed grains. We consume sugar to the tune of over 100 pounds per person per year and recent studies show that many of us are lacking in the basic vitamins and minerals we need for basic health. Another problem we face is rising food costs. Prices are rising on all types of foods, and organic vegetables and fruits are often especially pricey. In fact, even in the comments on this blog, the most common reason cited for not eating enough vegetables or choosing organic options is the prohibitive cost. Sadly, this problem doesn’t seem likely to get better any time soon. Food prices are expected to continue to rise in the coming years and choosing organic produce will only get more difficult. I’ve said before that there is much wisdom we can learn from older generations, and their victory gardens are no exception. Though about 40% of US households grow gardens of some kind (according to 2008 data), increasing this number could address both rising food costs and increasing health issues. 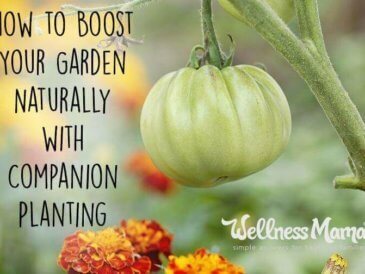 Having a garden provides other benefits as well! Statistically, gardeners live longer and there are many potential reasons for this. They spend more time outside, getting natural Vitamin D and coming in contact with the earth. Dirt has benefits of its own and the simple act of getting our hands dirty can provide immune benefits. 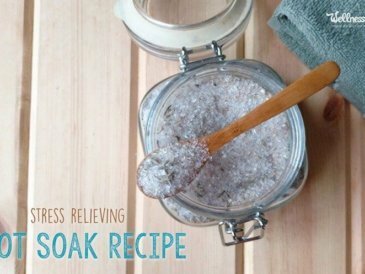 Many people also report stress relief and better sleep from spending time outdoors gardening. A side benefit for families is that gardening is a great activity to do together and an excellent remedy to spending too much screen time and not enough outdoor activity. How many things could be remedied if families would garden and walk/hike/play together? 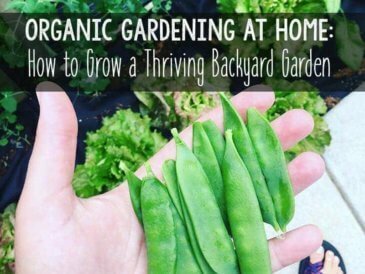 No matter how much (or how little) space you have, you can grow some organic vegetables. From tiny-scale gardens like sprouts and microgreens in the kitchen to a large-scale garden in the backyard, we can all grow something. Those who have enough room can grow much or all of their own food on their own property. Where we live, many people do this, and I’ve heard my in-laws talk about how they grew all of their own produce growing up. Even a 10 x 10 garden can grow a tremendous amount of food and is a great family activity. Those without enough backyard space have gotten creative and some people are even growing beautiful front-yard vegetable gardens to make use of limited space. New to gardening? Consider using an app (like this one) to plan and know optimal spacing and planting times for your zone. 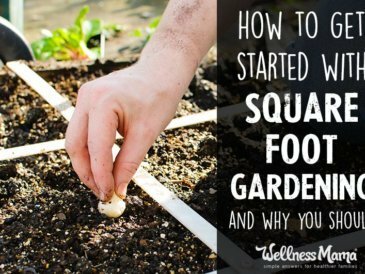 A highly efficient way of gardening that has gained popularity in recent years, square foot gardening allows those with small yards to produce a large amount of food. Square foot gardens are typically raised beds that add soil on top of the existing ground and soil. They are more expensive up-front but are easy to maintain and typically produce very high yields. 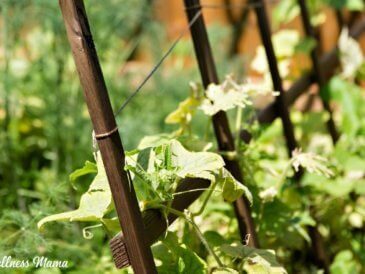 In fact, one small square foot garden can grow enough produce for an entire family if cared for correctly. Square foot gardening turns the idea of traditional garden rows on its head and maximizes space by planting in one-foot square blocks. Families with limited outdoor space can grow a container garden of some kind. A small planter can grow lettuce, spinach or herbs, while a larger planter box can grow a small square foot garden. Even a tiny window box on the outside of the window can contribute some greens or herbs. Even families with absolutely no outdoor space can grow some food indoors. Foods like sprouts will grow easily in glass jars on a kitchen counter, and with a little more work, a tray of microgreens can create a lot of nutrition for a family. 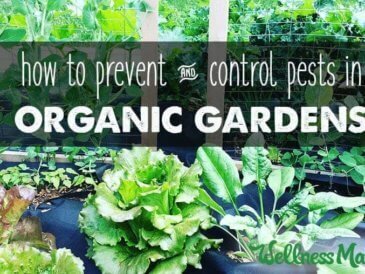 I challenge you to start your own victory garden! Are you up to the challenge? What are you going to grow this year?